05/12 Ultraprint ICC Update Galaxy.. The Express Service UDPrinter.com provides include DHL, FEDEX, UPS, TNT and ARAMEX. UDPrinter.com has operation with the big four international express delivery companies who provide us best discounts.We will help you choose the best and quickest method according to your receiving address in order to provide you a very reassuring logistics service. The customer can track instant updates inside My Account of our website. UDPrinter.com accepts Customer Courier Account Payment of the big four companies (DHL, FEDEX, UPS and TNT).The customer can also use his own courier account to order delivery service from local. The express delivery company he ordered will fetch the goods from our company. At present, the Sea Transport is the most popular method for shipping mass goods which presents cheaper price, loading heavy & special cargos and stable shipping date. 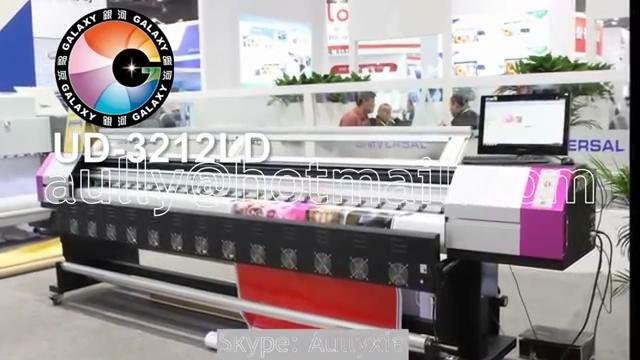 UDPrinter.com provides the customers options with more than 300 ports in more than 180 countries with transportation methods of LCL, 20 feet, 40 feet and 40 feet high container. The container and LCL can effectively ensure the safety of your goods. The international air transportation is suitable for shipments of high valued products but small volume in weight. UDPrinter.com provides global air transportation service which makes faster delivery, safer transportation and easy connection with point-to-point courier delivery service.Unlike the express delivery service, the air transportation requires that the customer physically goes to the airport for customs clearance and picks up. UDPrinter.com cooperates with several international air carriers who provide direct airline services from China to foreign countries and help you select the best advantaged air transportation. The Post Service UDPrinter.com provides include EMS, ePacket, PayPal Package, China Post Air Mail and Bpost. This shipping method is applicable for the goods with less weight (normally less than 20kg).Post Service is the most popular method of delivery worldwide, which is cheaper, stable and reachable to all the locations in the world. Online package tracking is available. The delivery efficiency in every country appears different,the post office in some countries may deliver one time or don’t deliver to door . In this case, it requires the customer who has chosen Post Service to check in time for tracking information and contact for picking up once the item is arrived at. UDPrinter.com provides sea transportion to door service(also known as DDP service) for shipping to USA, Russia, Brazil, Canada and Australia. The DDP service is a good choice for the customers who have not much experiences in international trading and it eliminates the difficulties in customs clearance, as a result, to make no worry in mass goods purchase. Customers can place purchase order online and choose DDP service then, after one-time payment paid, UDPrinter.com will deliver the item to your door. The USA, Russia, Canada and Brazil overseas landing centers also accept payment in local currency which makes quick and safer transactions. 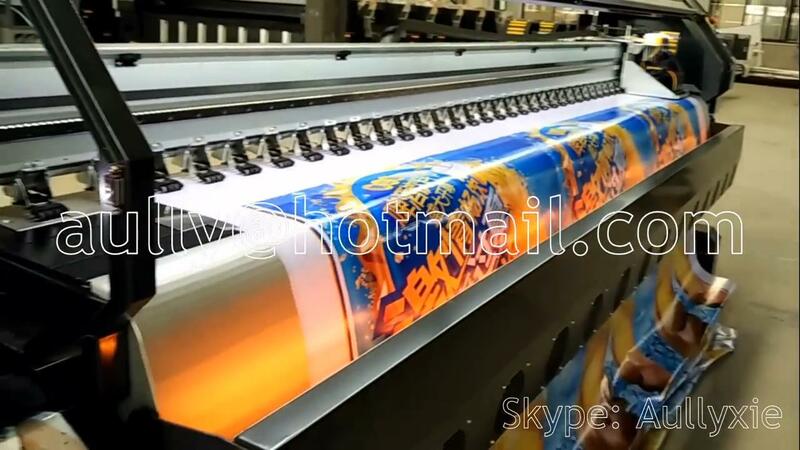 UDPrinter.com can arrange to drop the goods at an appointed place in China for handing over. f you have friends or good partners to collect all the goods and ship to the country you expect, we can arrange to drop the goods at an appointed place in China for handing over. 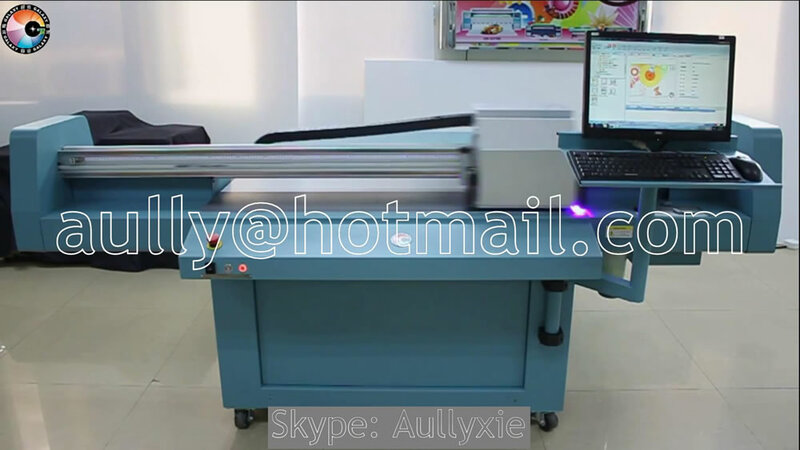 Customers just need pay up the payment and choose the transportation option of delivery to my agent in China, and then UDPrinter.com will deliver the goods to your friends or shipping company in China to finish the entire transaction. You can refer to the following form about delivery time of various kinds of shipping method.